Winter Storm Jonas. Ugh. 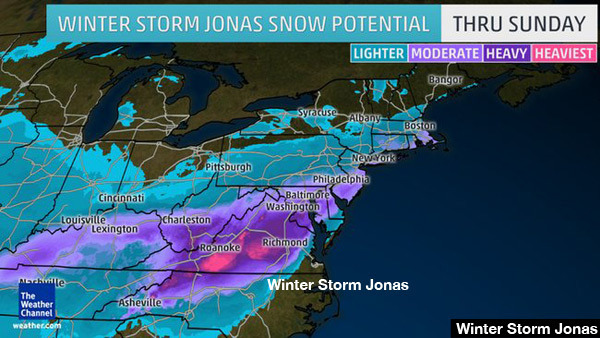 Not only is naming winter storms kind of dumb [looking at you Weather Channel], but If you’re under the age of 50, you, like us here at the Gloucester Clam, may have “My Name is Jonas” stuck in your head THE ENTIRE LENGTH THAT THERE IS STORM COVERAGE. It won’t leave. It’s insipid. I mean, it’s a great song, but I’m yearning for last week when I had solely the flute part of Moonage Daydream stuck in my head for a record 9 days straight. So that, my friends, got me thinking. If we’re going to name winter storms, we might as well face the truth: winter storms are incredibly annoying. We should start naming them after really annoying things. Such as.